CiviliNation director Kami Huyse is featured in the Create If Writing podcast How to Deal with Critics, Haters, and Trolls. 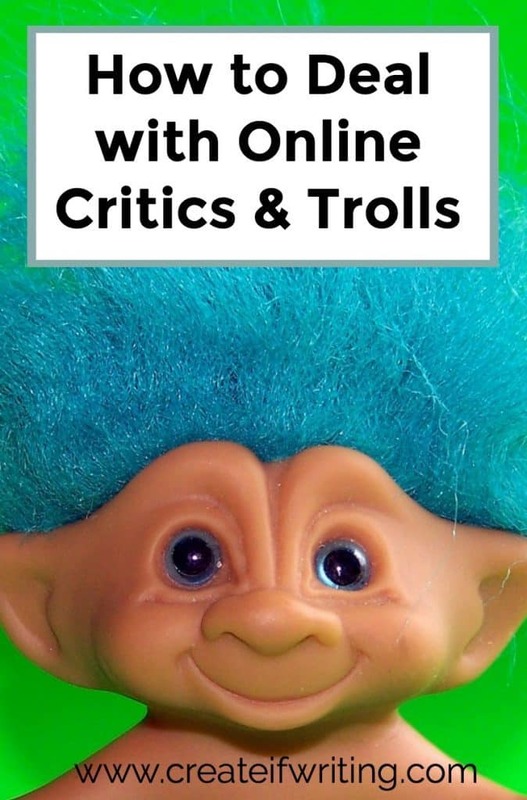 CiviliNation founder Andrea Weckerle is featured in the ATTN: article An Expert Explains a Misconception About Online Trolls. CiviliNation is a proud supporter of the Cybercrime Enforcement Training Assistance Act (H.R. 4740), legislation introduced by Congresswoman Katherine Clark which gives local law enforcement the tools necessary to prevent and prosecute criminal online threats and harassment.